Electronic music’s middle children have new cause for celebration this festival season. The blog house genre may have fizzled out just before the dubstep explosion thrust dance music into the mainstream spotlight five years ago, but word has reached the masses that its poster children, Justice, are just about to release a follow-up to 2011’s Audio, Video, Disco. It’s been the better part of two years since the duo revealed that they were working on a third studio album. 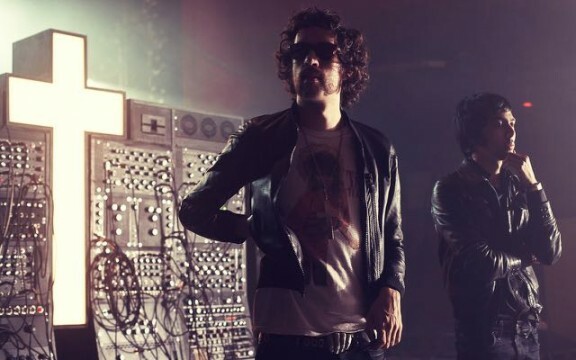 What information regarding the new album trickled out to the public in the time since has been fairly limited, with their label, Ed Banger Records, confirming that it was in the works about six months ago. Indeed, new Justice appears to be right around the corner. Whether or not their new material will live up to the precedent set by their more definitive discography remains to be seen, but in an era during which electronic music fans increasingly favor music with substance, it’s likely to be received well either way.